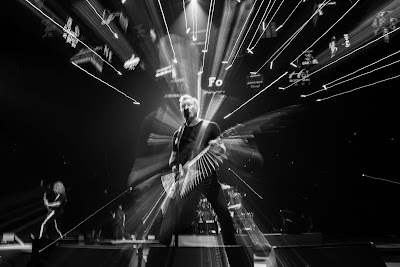 Metallica performed their 2016 single, “Hardwired”, at the Times Union Center in Albany, NY on October 29, and the band are streaming professional footage from the show. The tune was the lead track issued from the band’s tenth album, “Hardwired…To Self-Destruct”, which debuted at No. 1 on the US Billboard 200 on its way to sales of more than a million copies in the country. 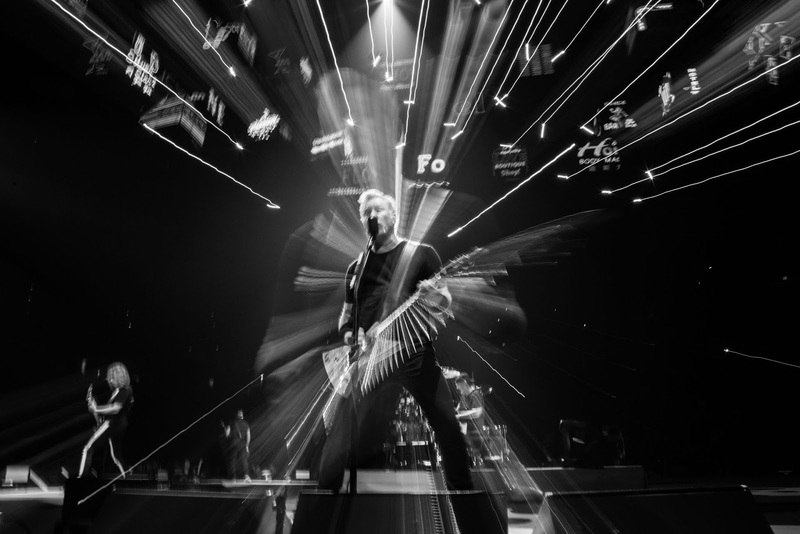 The Albany date is one of the stops on Metallica’s 2018 North American tour, which will wrap up in Fresno, CA on December 9 before resuming in mid-January. The remastered "…And Justice For All" reissue is available in multiple configurations, including a Standard Double 180 gram LP, Standard CD, 3 CD Expanded Edition, cassette, Limited Edition Deluxe Box Set and digitally as a Standard album (available to stream and download), an Expanded Edition (available for download only), and a Digital Deluxe Box Set (available for streaming and download).